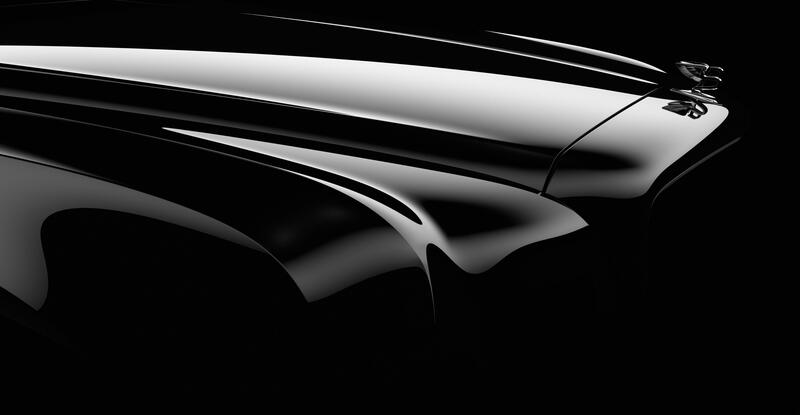 Bentley Motors is really getting us excited about their all-new Grand Bentley which they have coined, “The Epitome Of Bentley.” The Grand Bentley is going to be a replacement of the Arnage models and so far they’ve only released a teaser image and video of the car. The first units of the Grand Bentley will start hitting the pavements next year. There is speculation that Bentley will unveil the Grand Bentley at this year’s Pebble Beach Concours. Peep the teaser video below and check out newgrandbentley.com for more information.